Maruti launched the new generation Ertiga last month and it received a positive initial response from the buyers. India’s leading car manufacturer was able to sell a total of 6,362 units of the MPV last month compared to 4,682 units during the same period last year resulting in a year on year growth of 36 per cent. 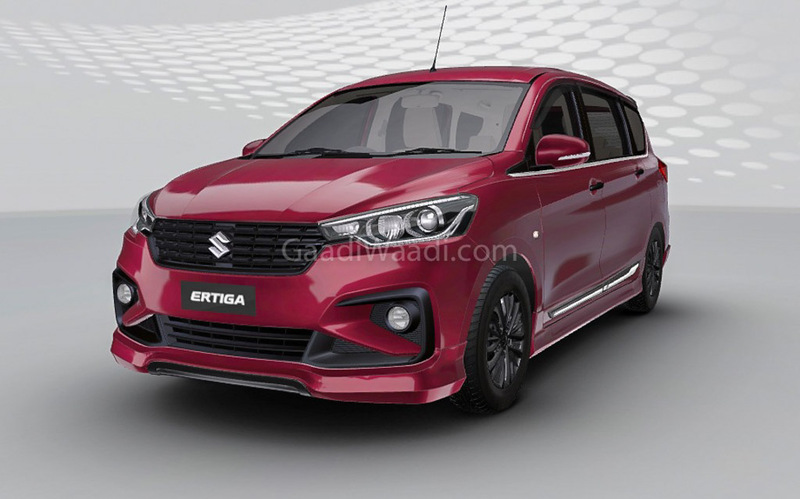 The new generation Ertiga was launched on 22nd November 2018 and the MPV became an instant hit amongst the crowd. The MPV now offers more features than its predecessor and also gets a new and powerful petrol engine under its hood. The Maruti Suzuki Ertiga features a new design language on the exterior and a more sophisticated and premium appearing interior. On the outside, you get some new features like projector headlamps and newly designed LED taillamps. Inside things look more plush with the addition of a new touchscreen infotainment system, wooden inserts on the dashboard and new upholstery for the seats. 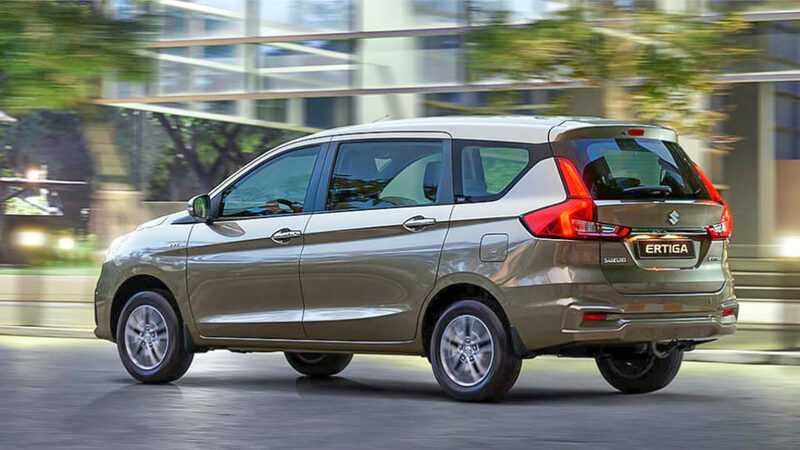 The MPV has also grown in size and now offers more room for its occupants. The MPV gets a new 1.5 Litre K 15 motor which produces about 103 Bhp of peak power and 138 Nm of torque. The engine is paired with a 5-speed manual gearbox, while there is a 4-speed automatic transmission on offer as well. The diesel variant, on the other hand, gets the same 1.3 Litre DDIS 200 unit which produces 89 Bhp of peak power and 200 Nm of torque. The diesel unit, on the other hand, is paired with a 5-speed manual gearbox only. Both the diesel and petrol engine features SHVS mild hybrid systems which has helped in improving the overall fuel economy of the MPV. The petrol variant promises to return 19.34 kmpl in the manual while the automatic variant returns around 18.69 kmpl. The diesel variant, on the other hand, promises to return around 25.47 kmpl. Prices for the new Ertifa starts from Rs 7.44 lakh onward while the top end diesel is priced at Rs 10.90 lakh (ex showroom Delhi).